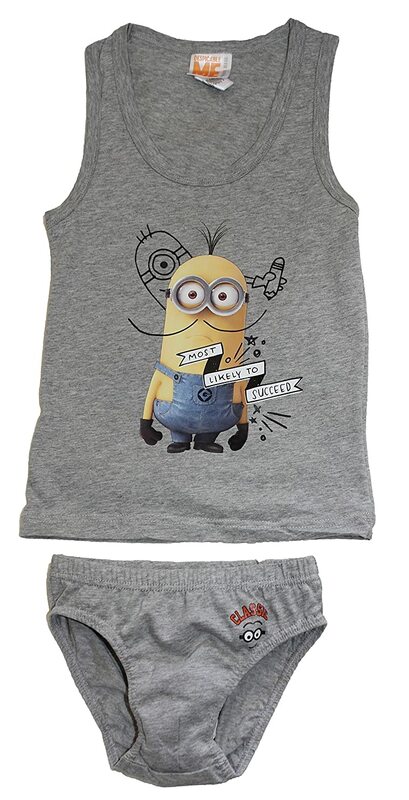 Despicable me minions Underwear Set from ages 2-6 Years. 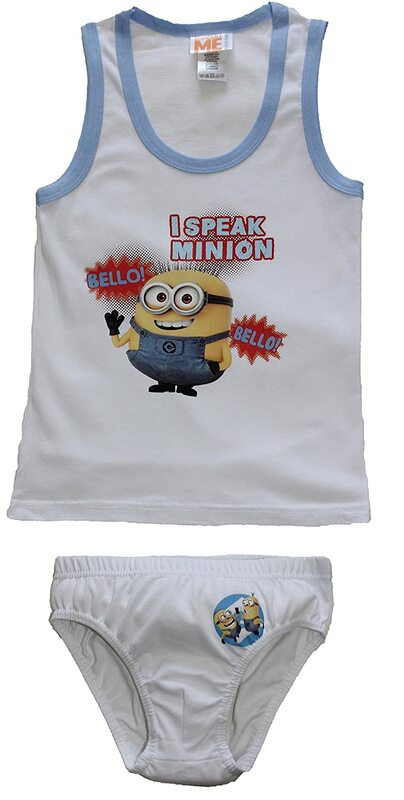 Perfect for the minions lover with slogans Most Likely To Succeed and I Speak Minion. 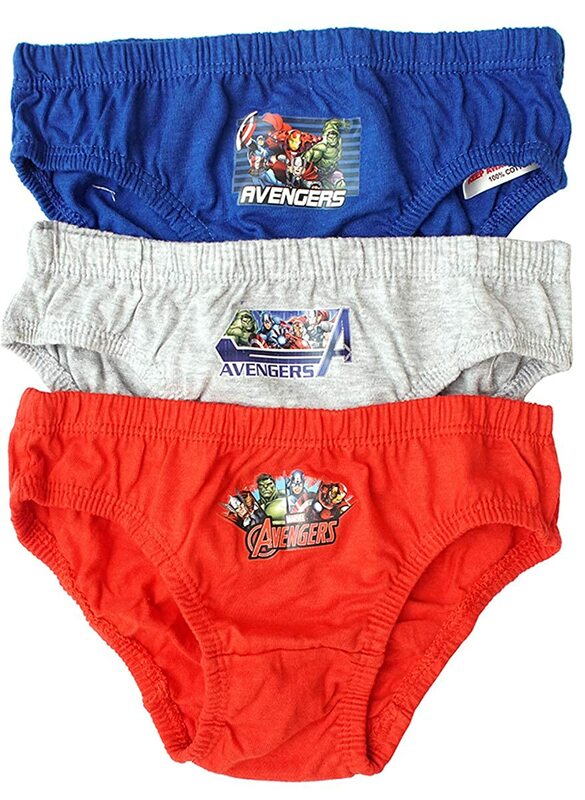 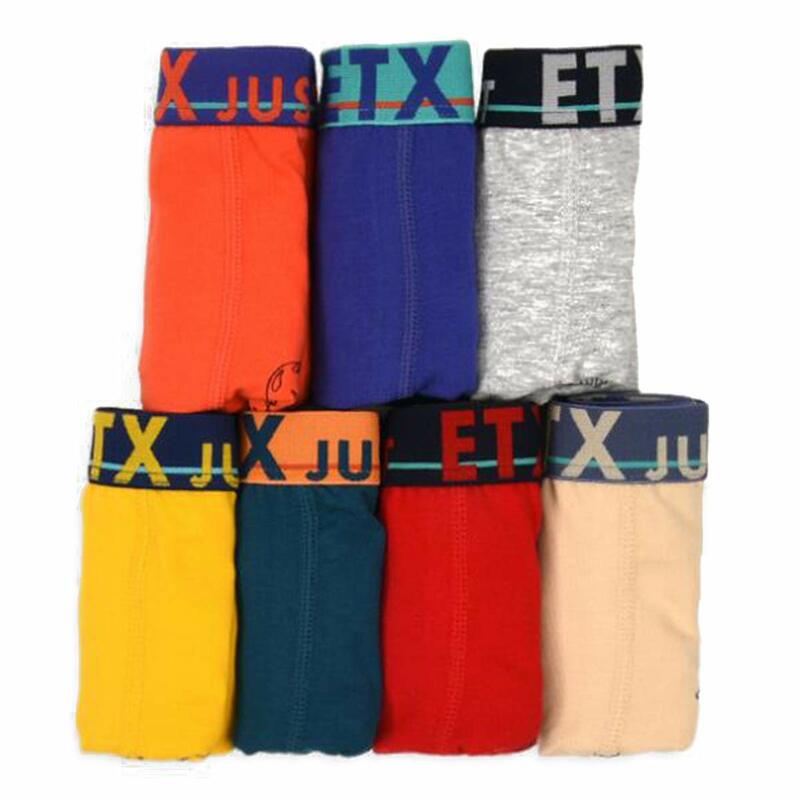 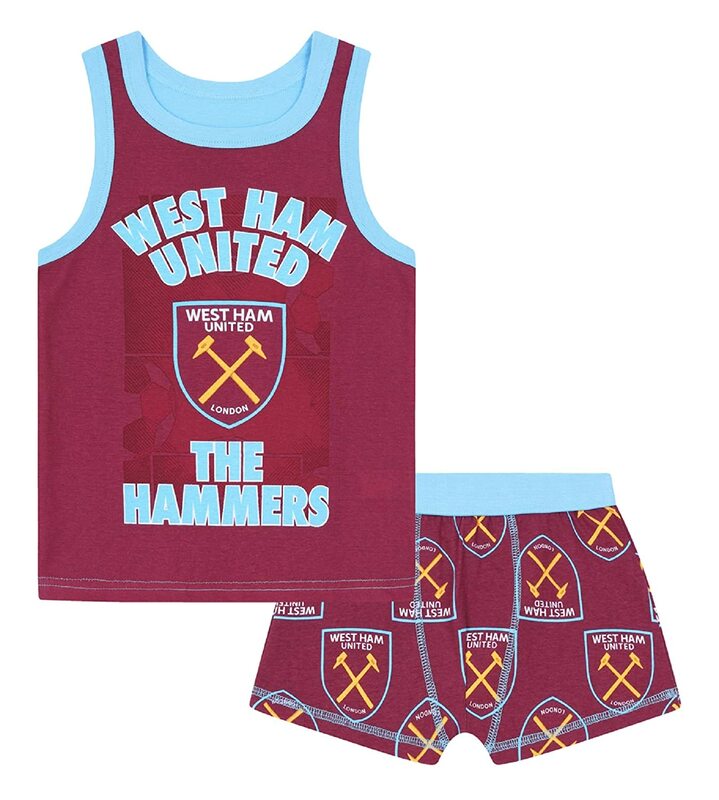 Made from 100% cotton for comfort.